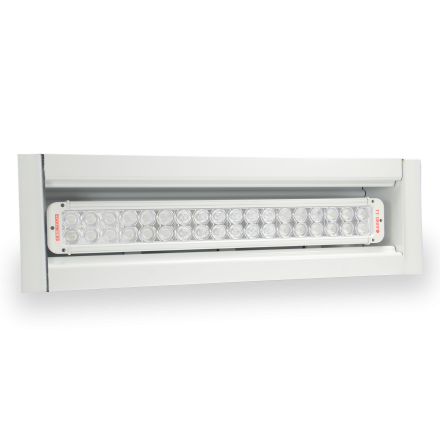 The FT-MB-2.18-REC is a fully-recessed body mounted LED scene light that rivals 20,000-lumen fixture from competitors around the industry. 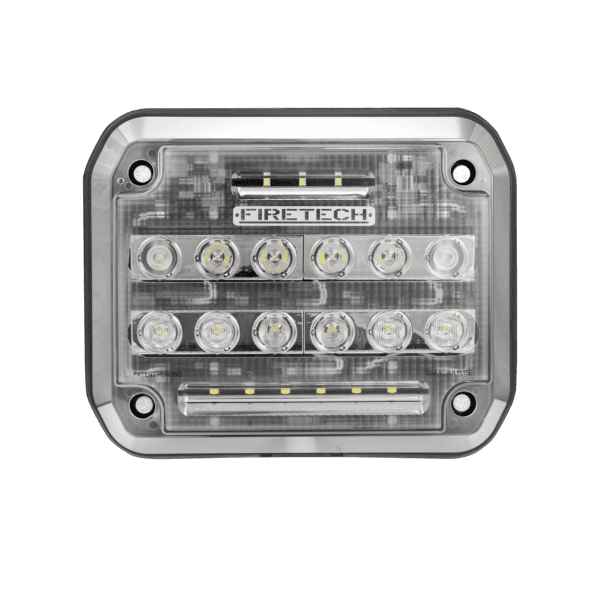 The FT-MB-2.18-REC is a 180w fixture is available in spot, flood, or combination optics and in a white or black housing. 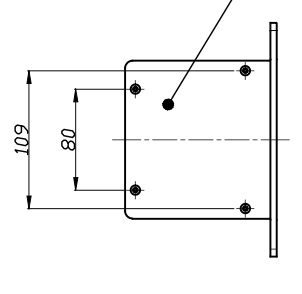 Need a configuration tip? 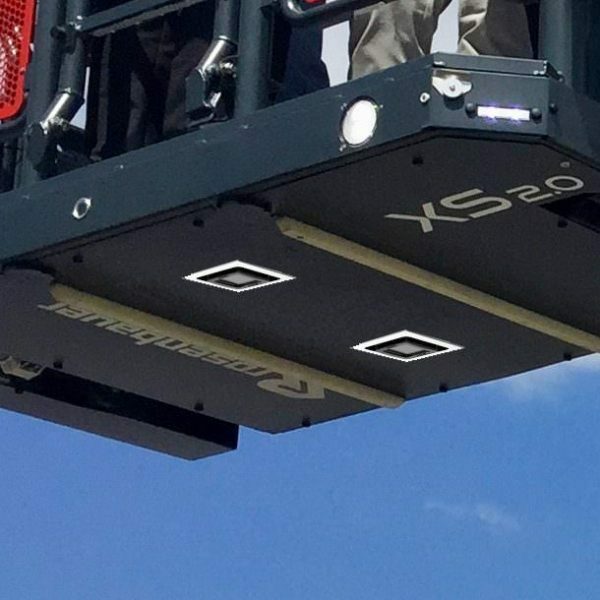 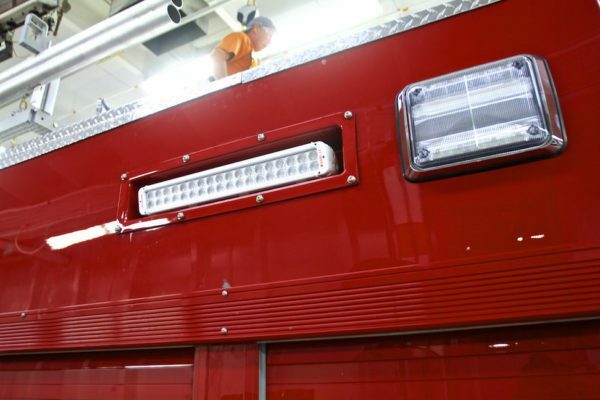 Flood optics are preferred around the rear of the apparatus, while combination optics often do a better job on areas towards the front (think “spotting addresses”). 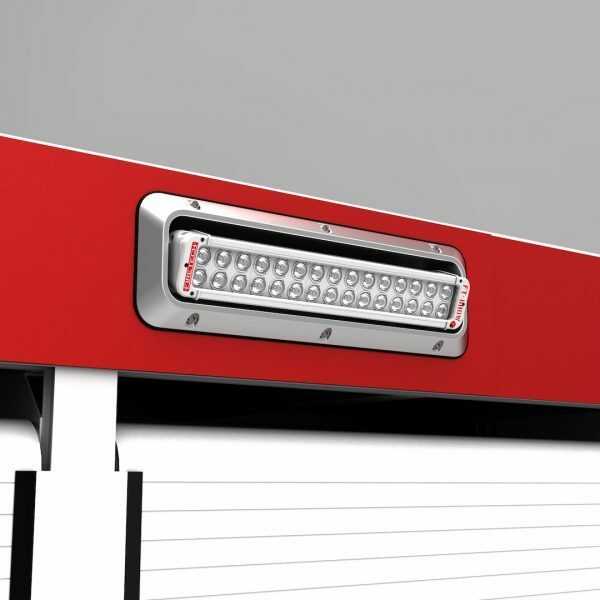 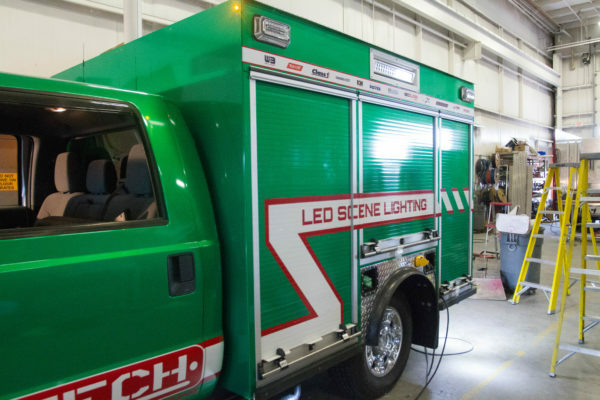 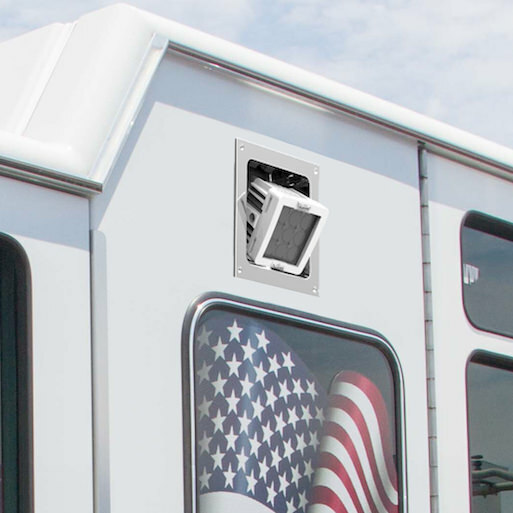 This fixture can be adjusted once installed and is guaranteed for the life of your apparatus.